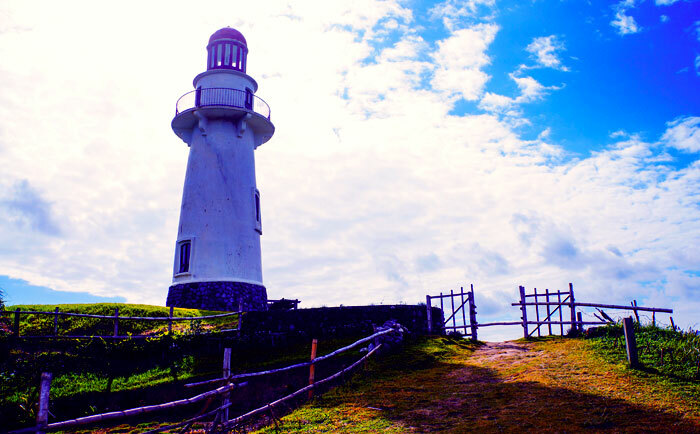 Travelling to Batanes? Here are the top Instagram-worthy spots you must visit! 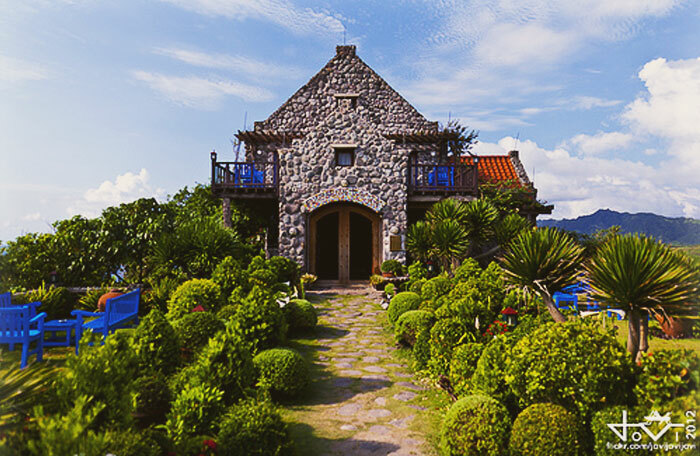 Your dream trip to Batanes is finally about to come true. You filed your vacation leave, booked your plane tickets, reserved a hotel room, and packed your things. All that is left to do is prepare your itinerary. Where should you go first? What should you see first? Bring out your inner Julie Andrews and sing the hills are alive… in the majestic rolling hills known as Marlboro Country or, as known to locals, Racuh a Payaman. You can also take selfies, jump shots, or just marvel at the beauty of nature, listen to the singing winds, and gaze at the livestock grazing at the lush hills. This lighthouse was erected in Naidi Hills in 2003. Naidi Hills was once an American telegraph facility and was destroyed by the Japanese in their occupation in the 1940s. You can see the Mt. Iraya, Basco, and West Philippine Sea from the lighthouse. It also where some scenes of the Nora Aunor movie Dementia were shot. Cosy and peaceful—that’s how you can describe this view deck. You can see the lush hills and the sea, and contemplate life from here. You can also have lunch and immerse yourself in the Ivatan culture and cuisine. You wouldn’t see even a single grain of sand in this beach. You couldn’t even swim in it (if you love your life). 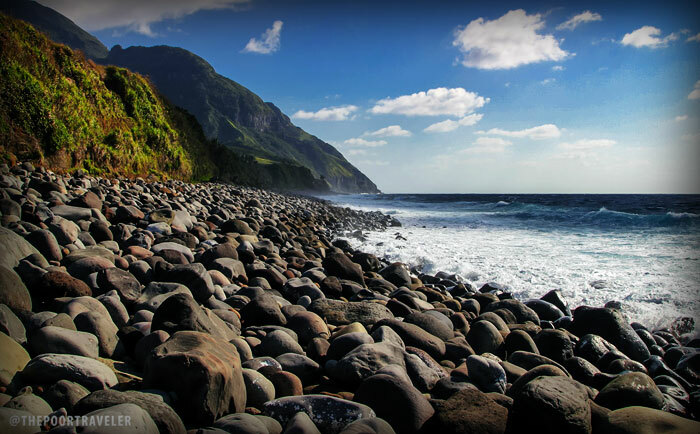 Valugan Beach is the ultimate product of nature—when the once-active Mt. Iraya erupted, it spewed out boulders and stones, and then the Pacific Ocean directed these to what we now know as Valugan Beach. Even though it’s not swimmable, this beach is popular because of its breath-taking view. This is the perfect combination of the land and sea. You can see the greenery and the vast ocean and just be amazed on how wonderful God’s creations can be. Fundacion Pacita is once the home and studio of the FilAm artist Pacita Abad. Now a hotel and museum, part of its earnings go to their foundation that supports young Ivatan artists. Its fees may be pricey, but expect it to be fully booked all year round. 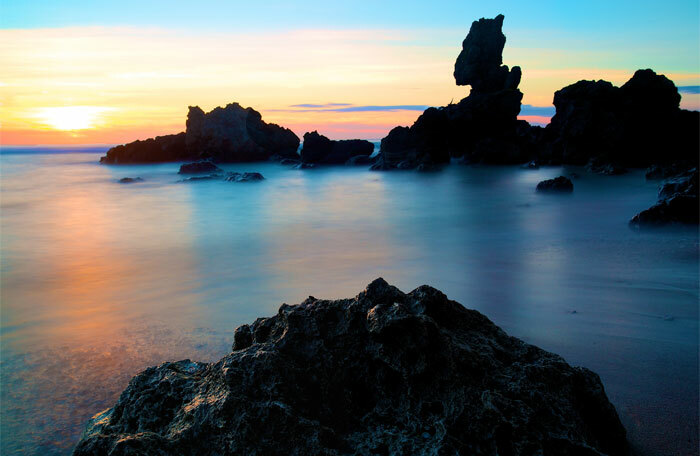 You can visit this beach at sunset for the perfect sunset photo. After taking some photos, you can swim for a bit. You will never regret this. 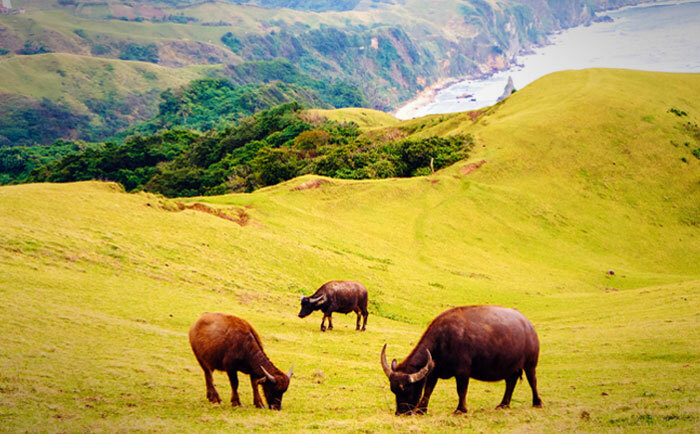 These sights are only a few of the beautiful sceneries of Batanes. 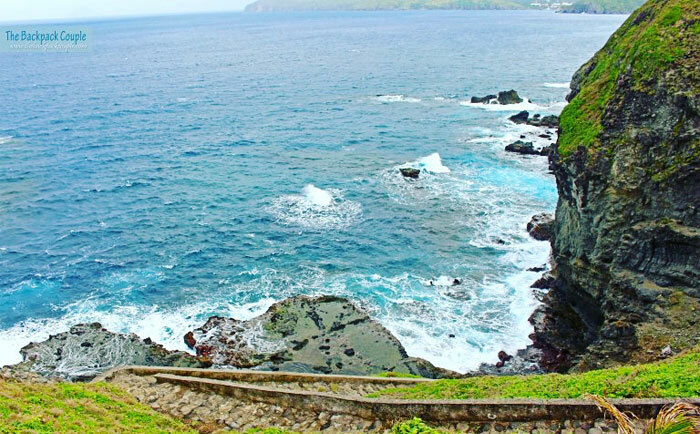 Explore, take beautiful #nofilter photos, and fall in love with Batanes. If ever you want to go back (or you dream of going) to Batanes, you can check out Sky Pasada for affordable seats to one of the most beautiful destinations in the Philippines.